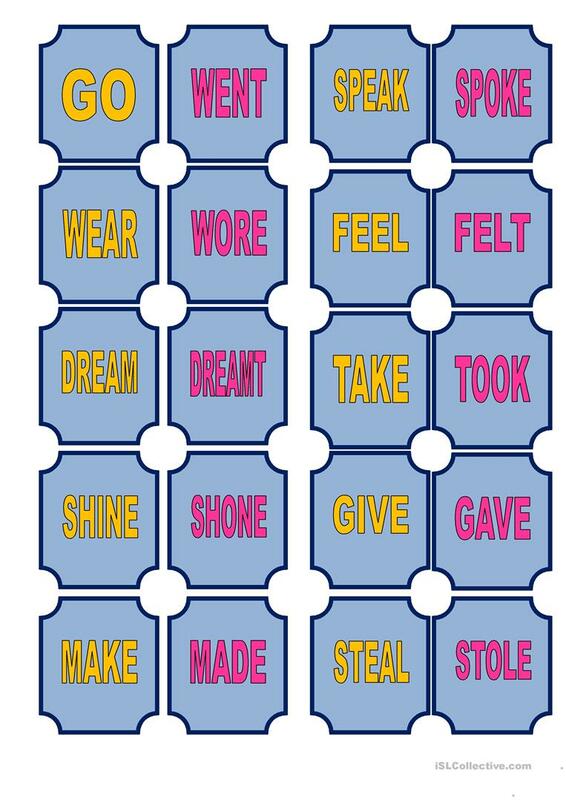 30 verbs. 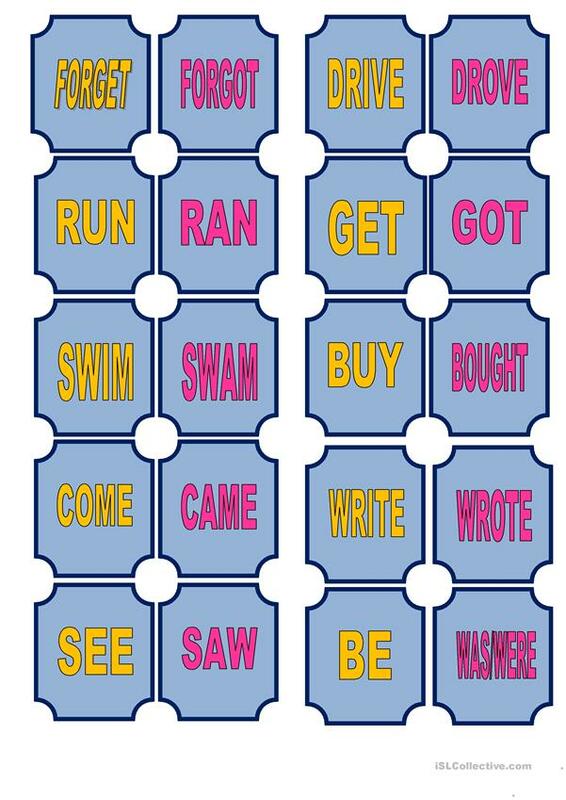 Sts have to match the present with the past simple . The above downloadable handout was created for high school students and adults at Elementary (A1) and Pre-intermediate (A2) level. 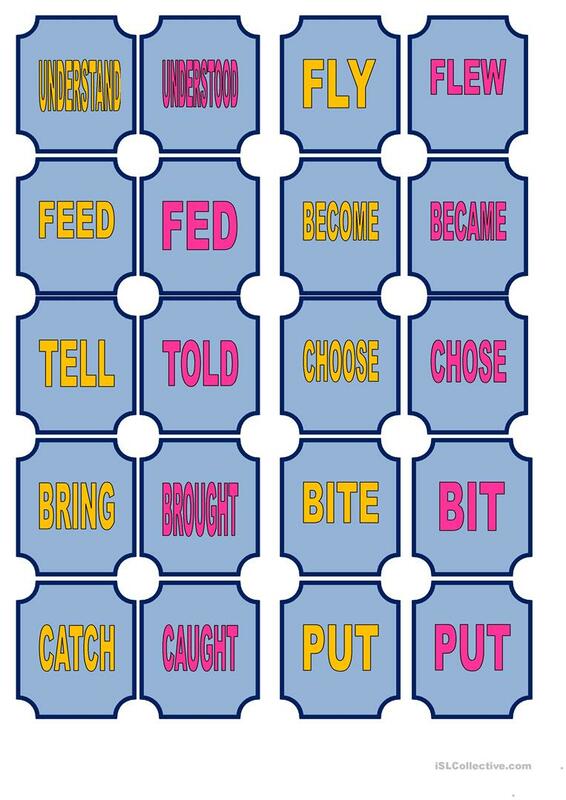 It is valuable for practising Irregular verbs in English, and is excellent for strengthening your pupils' Spelling and Reading skills.